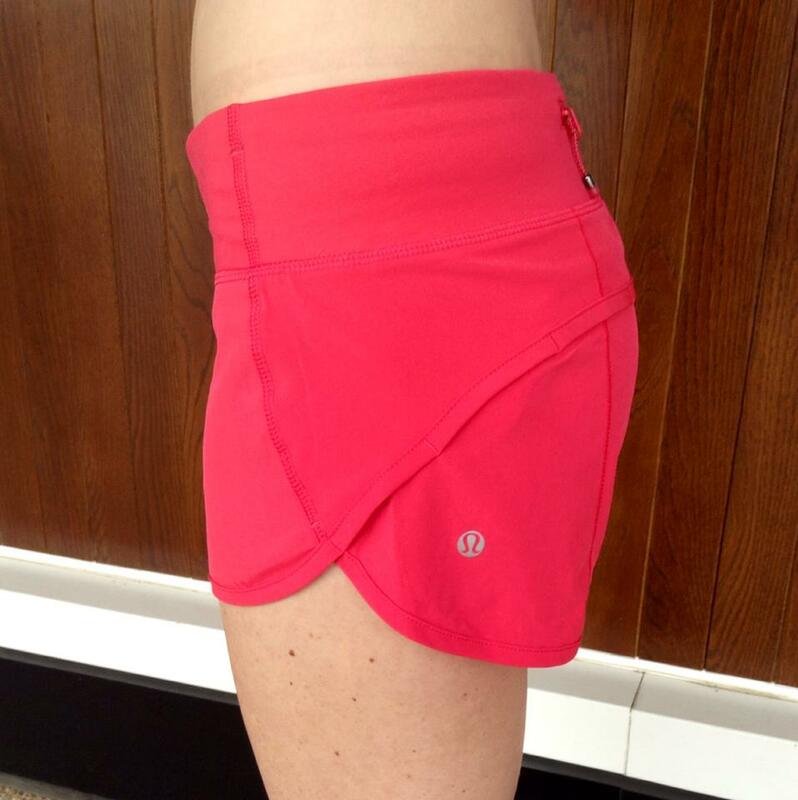 I can't believe these aren't going to be a hot seller - Boom Juice Speed shorts. love that color! i am so not a Speed Short person though! Pretty color! Reminds me of Fruty Tootie from back in the day. Yes, every time I see a cute new print or color in speed shorts I think, 'maybe I can do them after all.' But in the end they feel so short on me every single time. So cute on others though and so lucky with this cute new color!!! Yeah, same here. Shorts are not my choice. LOVE skirts!! !